Running a company in the UK has a lot of advantages – the tax regime for small companies is relatively friendly, the political system is extremely stable, the compliance burden (though substantial) is less onerous than in many jurisdictions and the Uk has a well developed and highly regarded legal system, which is used in contracts throughout the world. London is a great place to set up a company and headquarter it, no matter where their business operates. It is a leading international centre for business and finance and is the ideal place for any business thinking of investing in Europe. Selachii's connections and contacts within the business community mean companies we act for can get up and running fast and are within a network of safe hands for any kind of advice or expertise required. UK company law is contained (mainly) in the Companies Act 2006. With 1300 sections and 16 schedules, it is the longest Act in all of UK legislation. 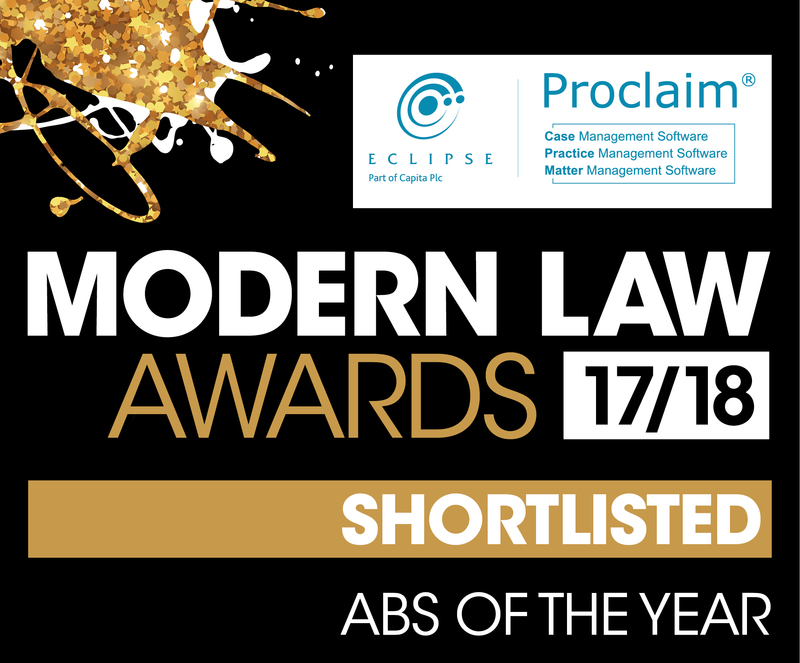 That may seem daunting, but in reality it means the UK has a very sophisticated and flexible legislation, allowing the form and governance of the company to be tailored precisely to the needs of the business and its participants. Fortunately, it is straightforward to start a company in the UK. There are more than 3 million active UK companies in in December 2015, more than 40,000 new ones were formed. Who will own the shares and what will the rights of shareholders be? Who will be the officers of the company and what will their rights and responsibilities be? Where will the company be headquartered and maintain its registered office? Where will the company trade? What arrangements have to be made regarding financial structure and investors? We will help you set up your company or companies, attending to the routine matters involved and advising on the best corporate vehicle to use and the best corporate structure. Where the shares are in the ownership of more than one person, a shareholders' agreement is normally essential. It is the long stop in the event of a dispute between the shareholders. We'll help draft an agreement tailored to the needs of the company and its shareholders. See our section on shareholder's agreements. Maintenance of company records and company secretarial functions such as filing of annual returns, maintenance of shareholders' registers and so on. We will maintain the registered office of your company and deal with the day to day administration that holding the registered office entails. When compliance legislation changes occur which affect our clients, our secretarial service means you will be kept up to date with current requirements. The UK has strong data protection law with which UK-headquartered companies must comply. Fortunately, compliance is not difficult. We can advise client companies on their obligations and how to fulfil them. As well as regulations and codes of conduct that all UK companies must comply with, directors owe their companies a fiduciary duty. We can advise on all aspects of corporate governance. If your company has an international element, we will assist in making sure that trading structures are appropriate, working closely with advisers in other jurisdictions if required. When directors representing a minority interest of the shares in a company were required by the majority of the board to produce information which they thought was unwarranted, they went to court and won, arguing that the other directors were afraid of a takeover bid and were looking after their own interests, not those of the company. 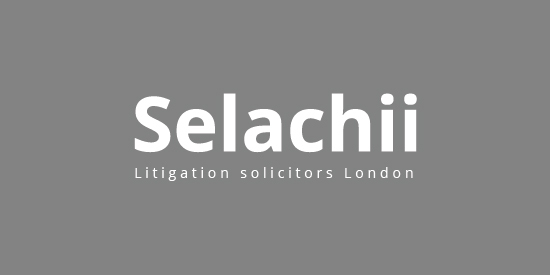 Based in Kensington, in the heart of London, Selachii operates a comprehensive service for our client companies. The Selachii difference is that we do not use 'off the shelf' solutions to problems, but tailor all our advice specifically to meet client needs precisely. When an investment in shares in a company (other than a company quoted on a stock exchange) is being made, a shareholders’ agreement is essential in many cases. ‘Shareholders’ Agreement Where a shareholders’ agreement is needed, it will normally contain some or all of the following. A mechanism by.